Designing websites is a creative job that requires the constant refreshing of skills in accordance with the progress of technology, and the changing tastes of customers. Innovative designers must have excellent technical skills, along with appropriate knowledge of content and development too. The quality of the work should reflect an ability to grasp the client’s requirements, as well as the goals for the project. For the simple design of a website, one needs to have a basic knowledge of HTML and CSS. However when one works on a more advanced scale, one needs to understand a wide variety of modules, and have proficiency in programming languages like JAVA, ASP .NET, PHP and more. 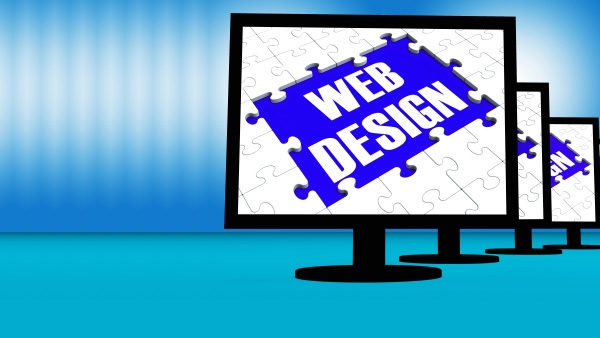 A designer from Total Web Design can create more than just e-commerce sites. We can create an online ticketing system for diverse sectors such as logistics, online banking, gaming, advertising and promotions. We always remember that content and design should be presentable, useful and informative. We avoid including unnecessary and lengthy details in the copy. We analyse the text to see if you need to include these details. Often if there are any doubts, then this additional information is removed. We’re concise and clear when explaining the call to action and value proposition of the organisation. Our content is appropriate to its context and isn’t verbose, long-winded or difficult to read. Our sleek and innovative designs are always simple to use and professional. With the assistance of Total Web Design and our pre-made website templates, we can tailor our range of products to your business needs. Not only that, we can develop sites that are compatible with desktop, mobile and tablet devices. We can also assist with creating an innovative online marketing strategy that enables you to dominate your industry. Total Web Design are one of Australia’s most well-loved and respected web design firms and provide for our clients online marketing strategies, SEO and web design in Sydney and all across Australia. Contact us today to get a free quote.